This audio cable for use with the iPhone X/8/7 allows you to take advantage of the Lightning port's rich stereo audio with older audio accessories you may already own. Perfect for use with earphones, headphones or speakers that use a 3.5mm aux connection. A low cost, reliable shipping method, suitable for your less urgent orders. This service is untracked and is usually delivered in 4-8 business days. A secure, tracked and reliable mail service. Orders sent using this method usually get delivered in 3-5 business days. A fast, secure and reliable method. Your item will receive priority handling, and benefit from a full online tracking so you can check your package’s progress along the way. Usually takes 1-2 business days. With the new iPhones coming without the traditional 3.5mm AUX port, your tried and tested headphones, earphones or speakers may not be compatible. 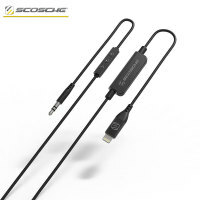 Well fear not as this incredible audio cable allows you to connect to your older audio devices using your Lightning iPhone for an immersive and rich audio experience. Perfect for use with any audio device that requires a 3.5mm cable, the Scosche StrikeLine allows the iPhone's Lightning port to transfer high quality sound through to your chosen listening device. 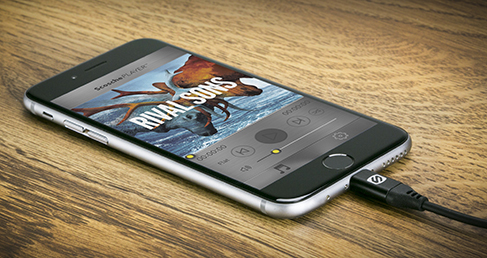 Experience audio as it was intended with the Scoshe StrikeLine cable using your iPhone, iPod Touch or iPad. 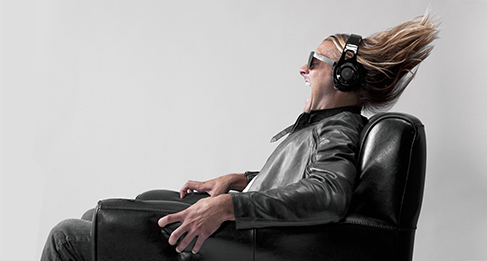 Experience music and lossless audio file formats from your Apple Lightning device. 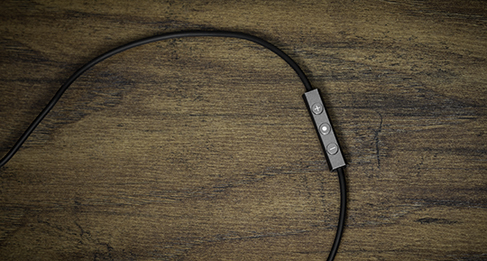 Using the Lightning connector on your Apple device instead of the traditional 3.5mm headphone port, this Lightning to 3.5mm Audio cable ensures the music or audio you listen to is as pure as it can be, with no hiss, interference or static. Listen to music the way it was meant to be heard, by the studios who mastered and created the tracks for your enjoyment. 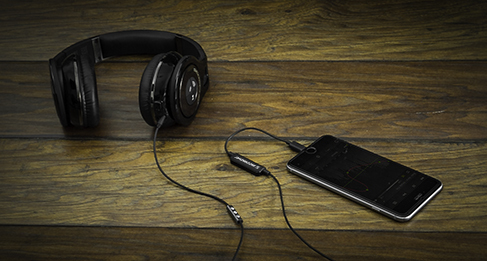 No loss of quality, next generation audio standards and all with the power of the Apple Lightning connector. The built-in hands-free controls allow you to easily operate your music selection, calls and even Siri voice commands at the touch of a button. Simply select from the controls that exist in the comfortable and easy to reach location right on the cable, adjusting your music playback, answering calls or activating Siri as required. With the 'Made for iPhone' certification, you can be sure the Lightning to 3.5mm Audio cable is fully compatible with your device while also following strict Apple guidelines. This ensures the earphones are of the very best quality, designed specifically for the Lightning connector and meeting all of Apple's performance standards.